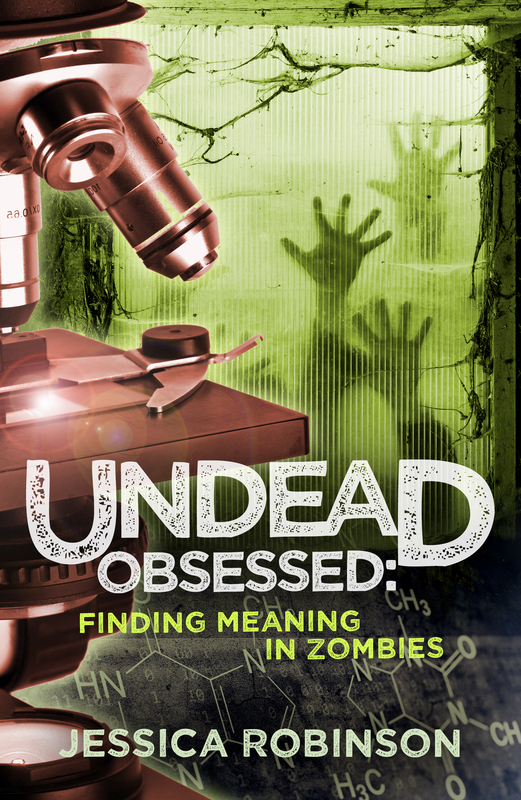 Today we have the pleasure of talking with Jessica Robinson, the author of Undead Obsessed, a new book about the science behind zombies in film and literature. I was born and raised in Wyoming, and I’ve never really left. I’ve visited other places, but this will always be my home. Tell us about your new book in 10 words or less. Zombies are a metaphor for our fears of science. 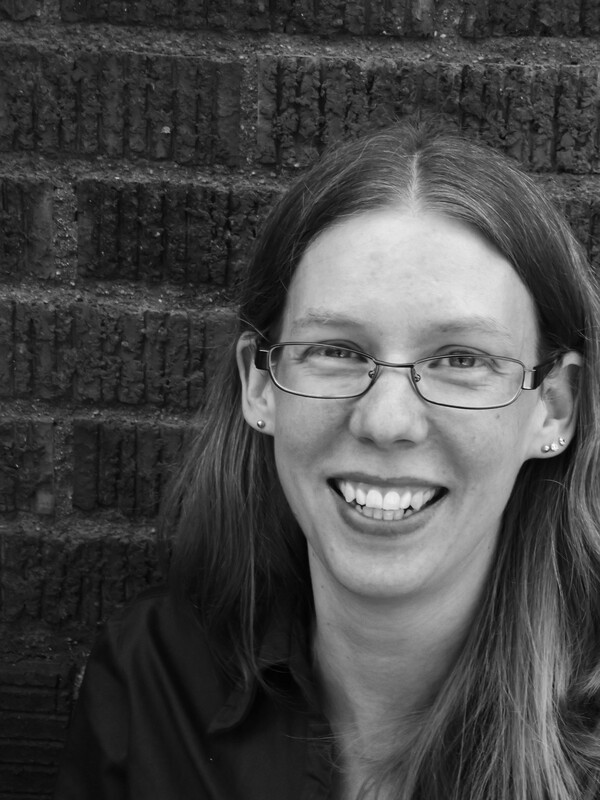 Why a penname, and where did Pembroke Sinclair come from? I usually always use my real name for nonfiction work, but I decided to do a pen name for my fiction so that people could find me. Jessica Robinson is pretty common, and when you Google it, a country singer comes up. When I was pregnant with my first son, I was looking up potential names and thought Pembroke Sinclair Robinson would mean he was destined to be an author. My husband didn’t think so. He asked me if I wanted our child to get beat up on the playground. Obviously I didn’t, so I took it for myself instead. Walk me through the process that you went through to write your new book. I’ve always wanted to write about zombies, but I was never sure what I wanted to say. Inspiration hit while watching World War Z, and I loved how science played a role. It got me to thinking about science in other zombie films, and I realized that it has a pretty bad reputation. I was also curious to know if there were things in the real world that could possibly create zombies, so I decided to do a little research. Which then turned into a lot of research and talking to various experts. It was great! Mainly my obsession with zombies and a desire to understand the meaning behind them. What is it about zombies that makes everyone so obsessed? You know, I honestly don’t know. I think that The Walking Dead definitely helped revive the genre, but monsters come and go in cycles. Vampires were big for a while, and now it’s zombies. They are the monster du jour. How would you survive in a zombie apocalypse? My family and I talk about this all the time. We have an escape plan to get out of our house and into the mountains where it’s difficult for zombies to walk. Basically, we plan on getting as far away from cities and towns as we can. Avoidance is the best defense against a zombie. How many publishers did you send your book to before it was picked up? I sent it to 4 publishers and 79 agents. Alien: Out of the Shadows by Tim Lebbon. I am a HUGE alien fan, and I was thrilled when a new set of novels came out that played into the popular movies. Never give up. The publishing world is full of rejection and heartache. It will destroy your self-esteem, make you question why you’re doing what you’re doing, but it only takes on yes to make all the hurt go away. Yes, I have. But for the life of me, I can’t think of an example! Yes, but I’m not going to name them! I am currently doing edits for the sequel to The Appeal of Evil, a YA paranormal romance, called Dealing with Devils, then I will be working on the third book in the series. Thank you so much for having me on your blog! I appreciate it! Thank you so much for having me on your blog and the interview. It was fun!